The Oromo Liberation Front (OLF) says Ethiopia’s airforce carried out airstrikes in the western Oromia region on January 12-13. The rebel group claims seven civilians were killed in the strikes, including one baby – accusations the government denies. Prime Minister Abiy Ahmed has invited various rebel groups back into the country to participate in political discussions but his reformist policy has coincided with increasing ethnic tensions across the country. 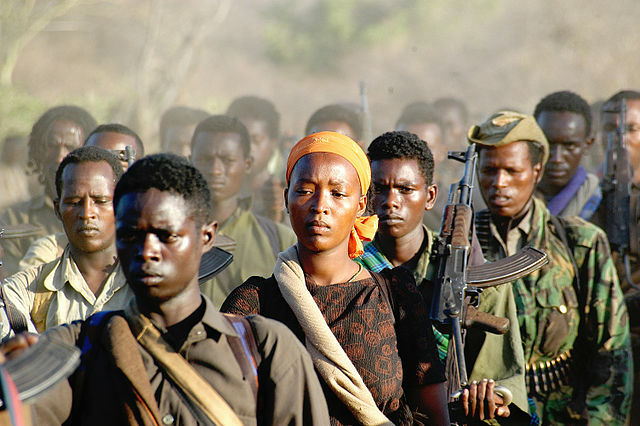 Ethnic violence has been particularly alarming in and around the Oromia region, which is home to the OLF and the country’s largest ethnic group. Abiy’s office has denied any airstrikes took place and said various groups are not “heeding the call for peace”. Press secretary Billene Seyoum accused the OLF of “egregious violence against community members” in a statement. While the impact of Abiy Ahmed’s government has received praise – both in Ethiopia and internationally – the rise of ethnic violence since he came into office has quickly become the biggest threat to security in the country.